This beer is the quintessential Freestyle beer. 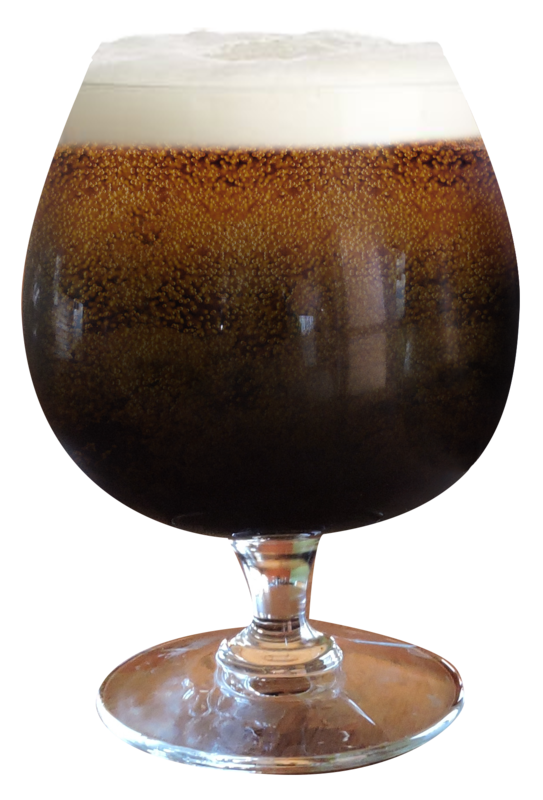 We took ingredients we had on hand and created this big beer by using an excess of malted barley from our George Hunter Stout and local maple syrup from Sawtooth Mountain Maple Syrup Co. in Lutsen, MN. We decided to serve it only in the taproom on Nitro to create an extra creamy body.